Need cereal? There are some great new cereal coupons available. 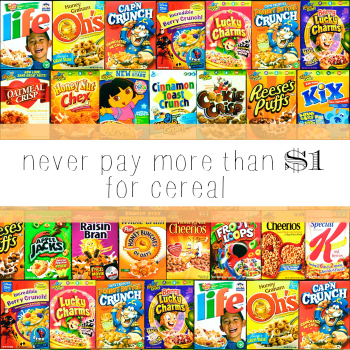 You can save on Lucky Charms, Fiber One, Chex, and more! You can also search for deals on cereal here.